Baudot Acoustic Elements is a beautiful example of where form meets function. The Baudot Acoustic Element family consist of Baudot Zero Freestanding, Baudot Zero which is wall mounted and Baudot Strings. Named after Baudot binary code made up of Zeroes and Strings, this acoustic range has meaning and purpose that is more than meets the eye. 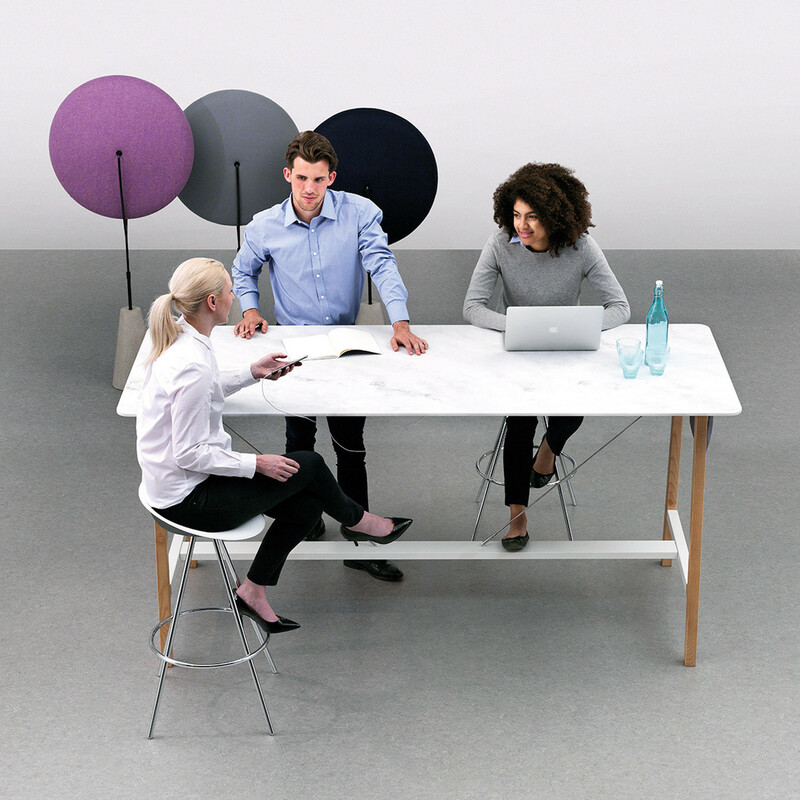 As well as making a visual impact on any environment, the range can also be used as an acoustic solution to noisy areas, such as open plan offices, atria and hospitality. 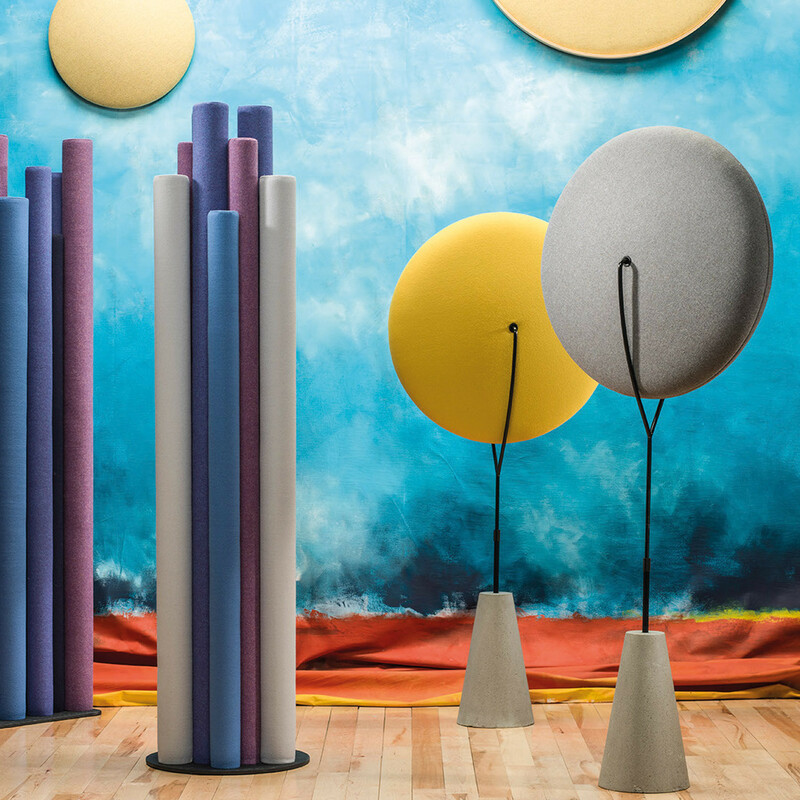 Baudot offer both freestanding and wall mounted acoustic elements which can be specified to achieve a variety of fun yet purposeful looks. View more furniture from Allermuir furniture. You are requesting a price for the "Baudot Acoustic Elements"
To create a new project and add "Baudot Acoustic Elements" to it please click the button below. To add "Baudot Acoustic Elements" to an existing project please select below.